In the face of dwindling budgets and changing societal needs, the nation's mayors are using innovation to solve their most pressing problems. With support from Bloomberg Philanthropies, five mayors have deployed innovation teams to deliver creative solutions that improve the lives of their citizens. 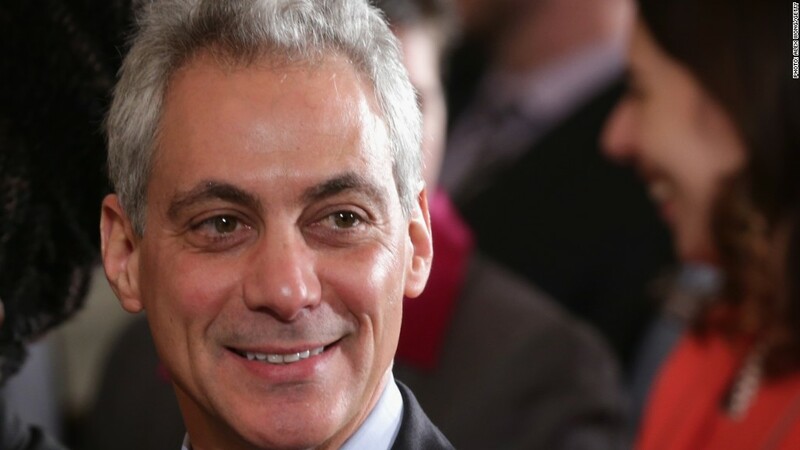 Here, Chicago Mayor Rahm Emanuel discusses what the grant meant for his city. The most important words a business owner can say are often the hardest to achieve. In Chicago, our Innovation Delivery Team has developed new programs and streamlined city hall to help make those words a reality for thousands of entrepreneurs, startups and small businesses. Small businesses support nearly half of Chicago's workforce, and they are major drivers of community and economic growth in the city. Yet these businesses are also the most at risk, often struggling to access the necessary capital, resources and skills to succeed. City Hall should be a partner to small business rather than an obstacle. That is why I tasked Chicago's Innovation Delivery Team, funded through a $6 million grant from Bloomberg Philanthropies, to tackle this challenge. The Innovation Delivery Team is able to prioritize fact-finding and planning that is often secondary in a city's day-to-day operations. This capacity allows my office to continuously connect with small business owners on their own turf, in the neighborhoods that are incubators of innovation, and work to understand their issues in order to test and tweak solutions in real time. In the past three years, the city has launched a new Small Business Center, restructured Neighborhood Business Development Centers, launched a microlending program, and appointed the city's first Chief Small Business Officer. 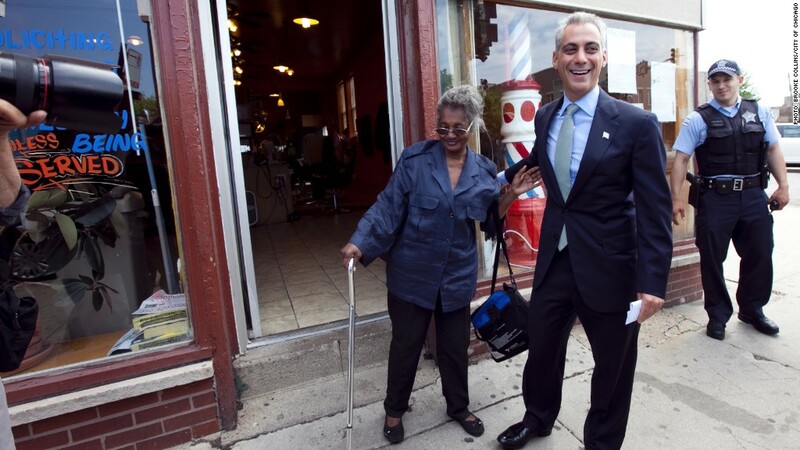 Mayor Emanuel visits Chicago small business owners. Working with the new Small Business Center, the Innovation Delivery Team developed a streamlined approach that reduced the time it takes to open a restaurant in Chicago by 33% -- from 66 to 44 days. The program identified and eliminated bottlenecks, created new materials in five languages, designed training programs to improve transparency, and implemented team-based building inspections in restaurants, which were previously reserved for large buildings. Since the program launched, over 1,000 restaurants have benefited. And now these efficiencies have been extended to all businesses. On a larger scale, the team helped evaluate data on the number of business licenses Chicago issued and identified redundancies that were costing small businesses millions of dollars each year. Using these findings, the city passed an ordinance reducing the number of business license types by 60% -- from 117 to 49. As a result, 7,500 small businesses saved $1.3 million in 2013 and continue to save $1 - $2 million annually. 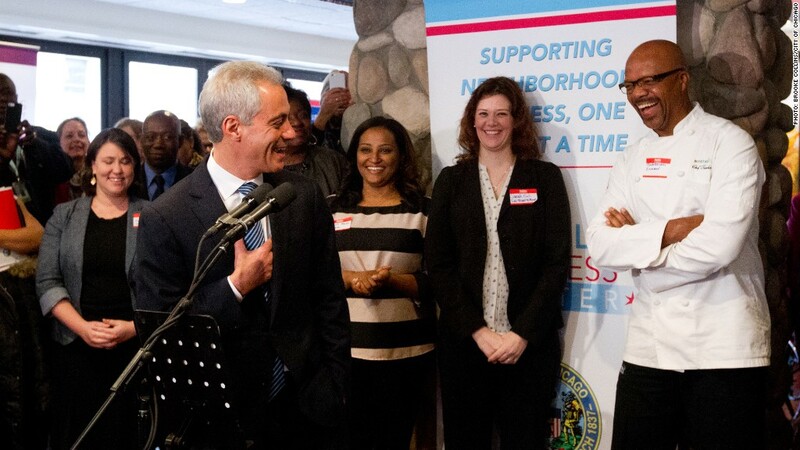 Mayor Emanuel joined small businesses in Chicago to kick off "Connecting to Cash," events that raised awareness of capital opportunities for entrepreneurs. In addition to saving small businesses money, the city is working on innovative solutions to get them funding. A partnership between Chicago and local banks and lenders launched the Chicago Microlending Institute, a first-in-the-nation program that trains new lenders to make targeted micro-loans to the city's smallest businesses. The city provided $2 million in seed funding to create a revolving loan fund that will be able to support small businesses for years to come. Already, $1.4 million in micro-loans has been allocated to 160 business, 80% of which are minority-owned and 56% women-owned. These loans have helped create and retain 700 small business jobs. At a micro-lending fair held last month, I had the pleasure of meeting one of our loan recipients, Sarah Gullette Johnson, who used her $25,000 loan to add three employees to her property management company this year. She was back looking for additional capital to continue growing her company. Given the success of the micro-lending program, we are now piloting a program to help small businesses attain the next level of funding, between $25,000 and $500,000. Chicago continues to innovate on the small business front, connecting suppliers with retailers, helping businesses establish an online and social media presence, and supporting new incubators to fuel start-ups. All of these efforts are now embedded in our Small Business Center, allowing the Innovation Delivery Team to tackle new challenges. We've now deployed our Innovation Delivery Team to tackle some of our city's more pressing social challenges, like placing youth into social support programs and helping the Community Service Centers deliver social service referrals and public benefit enrollments to more residents. Both of these priorities will benefit from the team's fresh thinking and will translate directly into better lives for our friends, neighbors and families throughout our city. When it comes to innovation, Chicago is open for business. This is part of an exclusive series from CNNMoney, featuring op-eds from mayors who received grants from Bloomberg Philanthropies in 2011: Memphis' A C Wharton, New Orleans' Mitch Landrieu, Louisville's Greg Fischer and Atlanta's Kasim Reed.